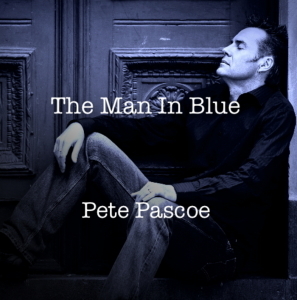 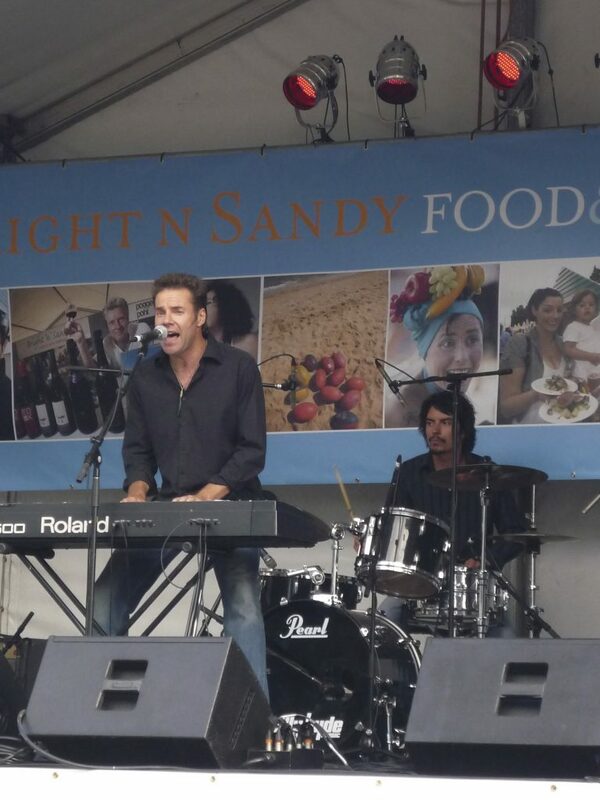 PASCOE – Melbourne based 4 piece rock band playing Pete’s original blues-infused rock songs. Pete fronts the band on vocals and piano/bass, Ant Reed and Neil Sims on guitars and Dan Dew on Drums. 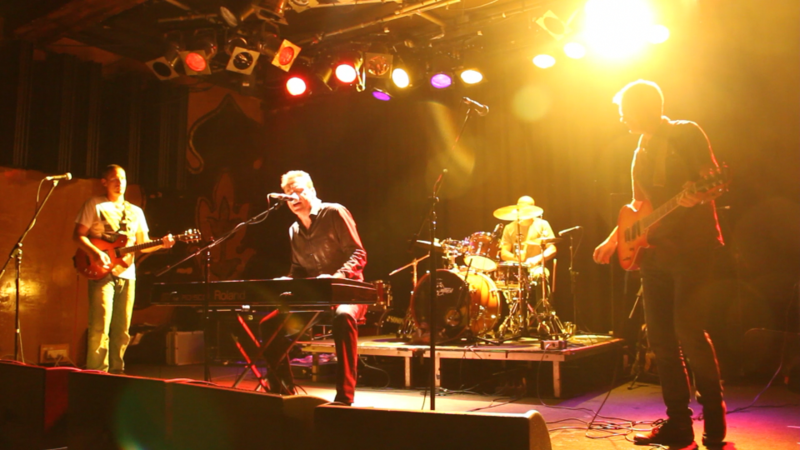 The Band released their first album in 2012 – This World Offers You‘. 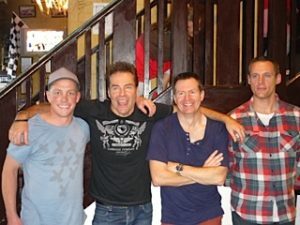 They are currently midway through recording the 2nd and 3rd albums. 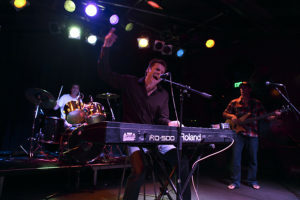 PASCOE were placed in the top 10 out of 100 bands in a competition at the legendary Espy Hotel in St Kilda. 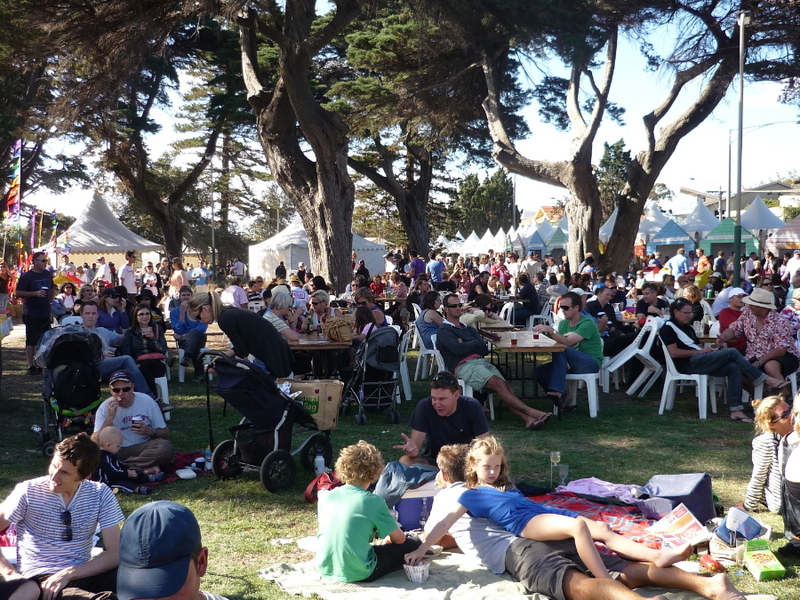 The band gigs around Melbourne. 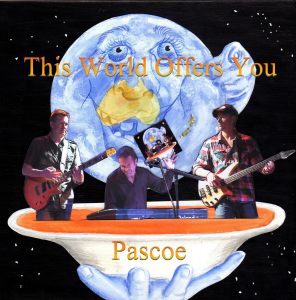 To book PASCOE for your house party, birthday or festival get in touch on 0402 674 072.